Walker Stalker Con shuffled into Edison, this past weekend, with stars from The Walking Dead, Sons of Anarchy, and more on hand to thrill the fans with photo ops, autographs, selfies, and some quick conversation. Although the main draw for these events are generally the celebrities, conventions are the perfect place for a diehard geek to find some quirky and artistic products that they probably don’t need, but would die to have. Check out some of the fabulous merchandise from the incredible vendors below. Warning! 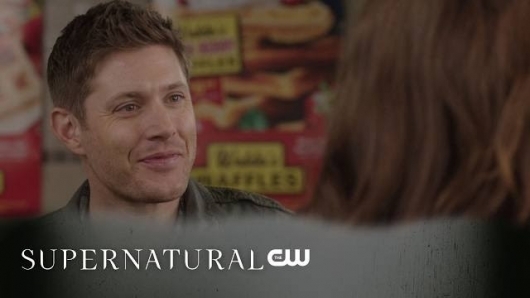 Spoilers below for the season 12 finale of Supernatural! 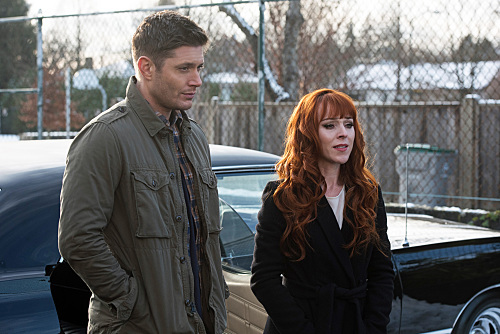 Last time on Supernatural, hunters were being taken out – Eileen (Shoshannah Stern) got killed by a hellhound. Mary (Samantha Smith) dreamt she killed a hunter, but it wasn’t a dream. The British Men of Letters and Lady Bevell (Elizabeth Blackmore) were brainwashing her. 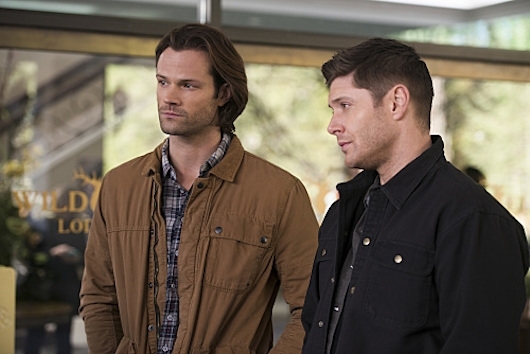 Sam and Dean (Jared Padalecki, Jensen Ackles) got the best of Bevell, but then Ketch (David Haydn-Jones) came and entombed all 3 of them in the bunker to die, with brainwashed Mary’s help. 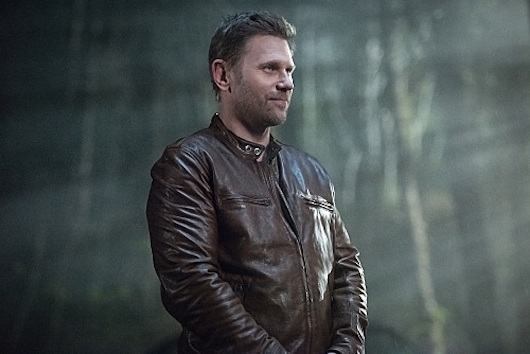 The power started to reverse between Crowley and Lucifer (Mark Sheppard, Mark Pellegrino), until Lucifer broke free and gleefully killed Crowley. Last week on Supernatural, Tasha Banes (Alvina August), disappeared while on a case. Her daughter Alicia called Mary (Samantha Smith) to help, but Mary wasn’t answering, not even for her sons. 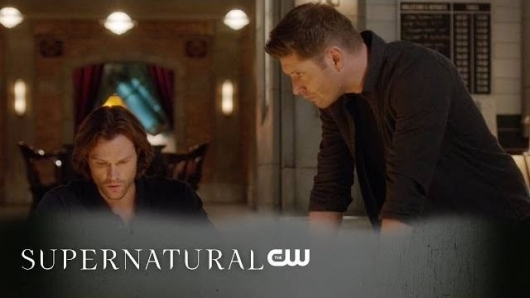 Dean and Sam (Jensen Ackles, Jared Padalecki) freaked out about new Cass (Misha Collins), who now has faith in the Lucifer (Mark Pellegrino) spawn, so they decided to help the twins to take their minds off it. A witch made Tasha and others her dolls. Mary was suspicious of Ketch (David Haydn-Jones) about Mick’s whereabouts. She followed a lead and found Mick’s dead body, so Ketch trapped her. 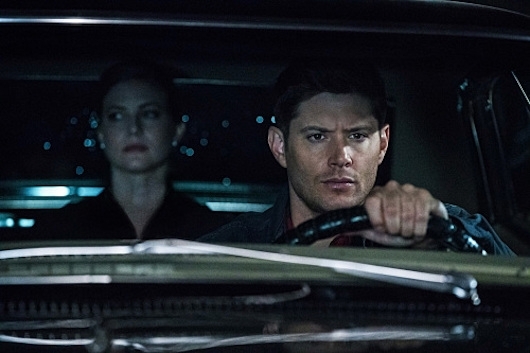 Last time on Supernatural, Sam and Dean (Jared Padalecki, Jensen Ackles) went vampire hunting – Sam with Mary (Samantha Smith), and Dean with Ketch (one of the British Men of Letters). It was a trick though, because only one vamp was there, while the real attack by the alpha (The Magicians’ Rick Worthy) was aimed at the Men of Letters hideout where Sam and Mary were. He was sick of his “babies” being killed. They win via the Colt (yes, the Colt – Sam had a bullet-making recipe handy). Sam wanted to join the British Men of Letters even though they had tortured him. 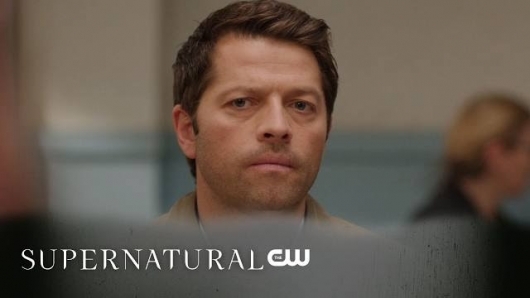 Last time on Supernatural, Castiel (Misha Collins) almost died, thanks to a yellow-eyed prince of hell, Mary (Samantha Smith), and the Men of Letters. Crowley (Mark Sheppard) helped too, by giving Ramiel an angel-killing lance, but redeemed himself by using it to cure Cass when he was on the brink of death. 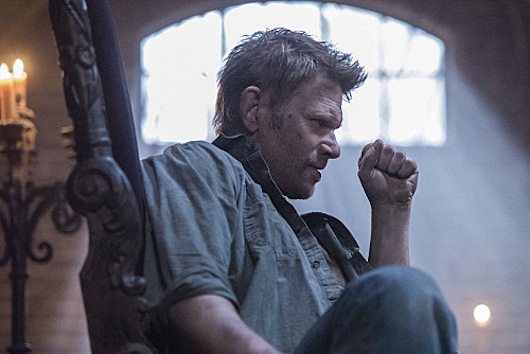 He put Ramiel in a cage, before revealing it was really Lucifer (Mark Pellegrino). Richard Speight Jr (The Trixter/Gabriel) directed this episode, and the tone was as different as he is.